Ya Bana is registered as a Public Benefit Organisation (PBO 930930 034 232) with 100% black children. Section 18 A receipts are available. 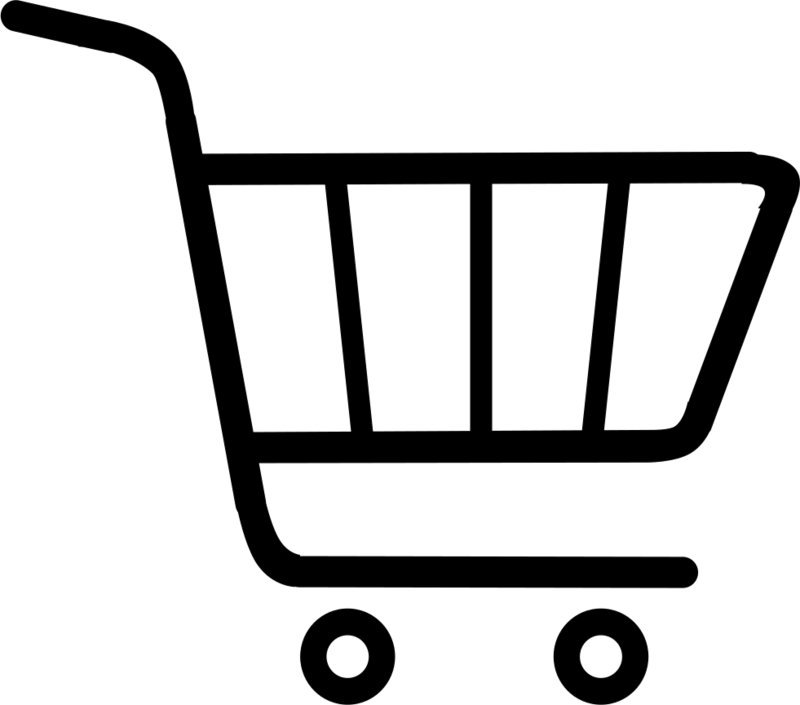 Ya Bana rely on sponsors and donations (monetary and in the form of clothing and other goods) from individuals, organisations, churches and business. We are thankful for any donation, whether big or small….with every donation we can partner to support the children. Please use your name and surname as reference number for your contribution. 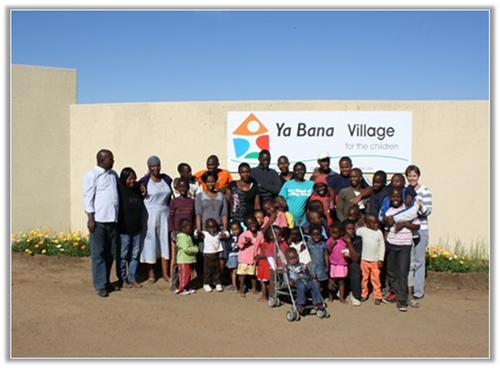 We sincerely thank you for taking the time to support Ya Bana Village!